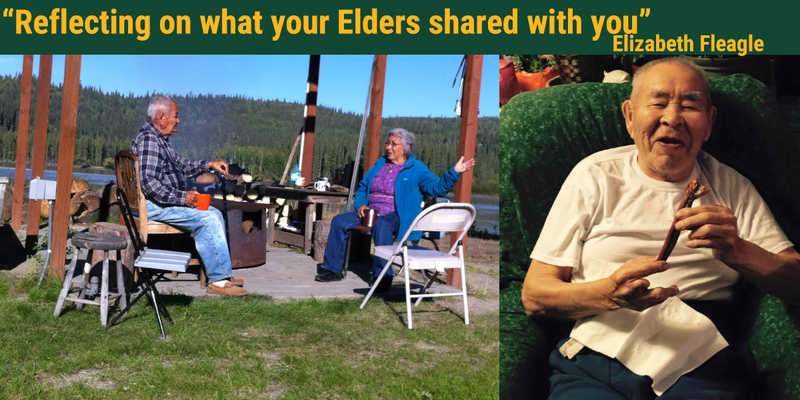 Helping Alaskan Native Elders live fully in their communities of choice. Alaska’s National Resource Center for Alaska Native Elders is unique in its orientation and focus. It undertakes training, action projects, research, and collaboration for building the resource base supporting positive aging across the state. Its focus on positive aging makes it distinctive. Even though elders and their families and key supporters may face numerous challenges, the center places these challenges in its own process of resource development. 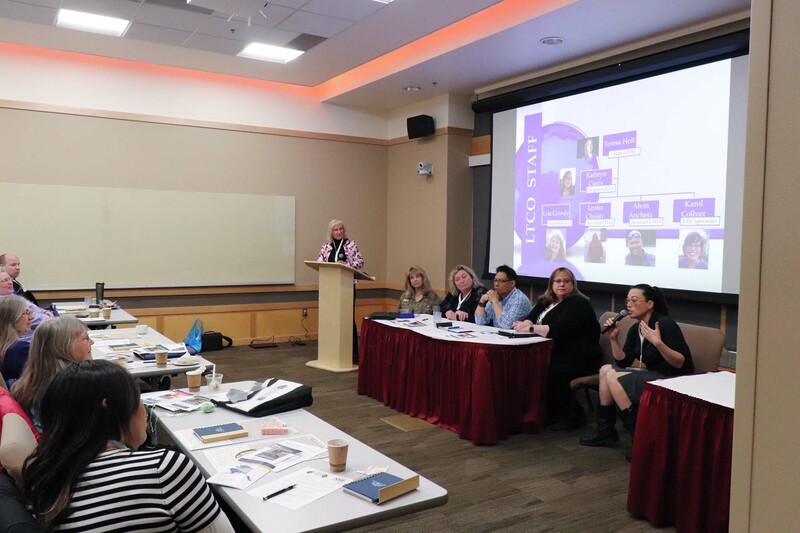 From concept to action, the center stands for inclusion of Alaska Native Elders in the process of creating, disseminating, and fostering use of the practical resources the use of can promote positive aging. Click on the photo above for more info.